With most phone makers turning towards glass to make their devices look premium, the possibility of damage has also increased multi-fold. Thus, Corning has unveiled today the sixth iteration of their well-known Gorilla Glass, called the Gorilla Glass 6. The Gorilla Glass 6 is designed to be a lot more durable than its predecessor, such that it can survive multiple drops from even higher heights. 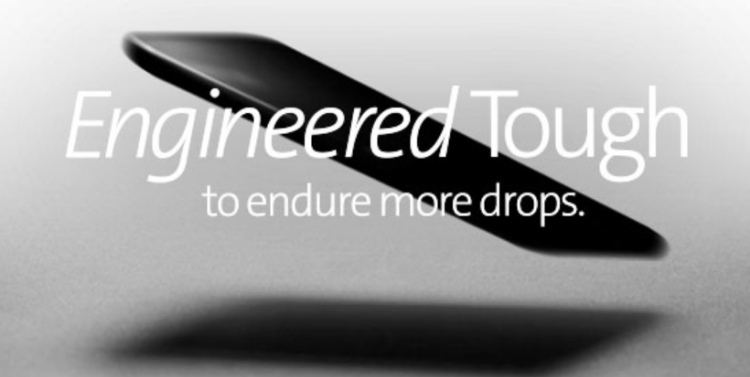 The scientists have developed an ‘entirely new’ material to address the primary issue of multiple drops per device by an average user. 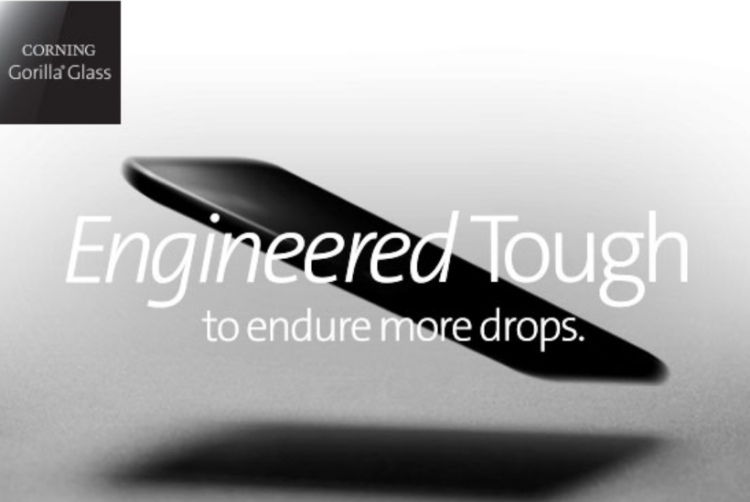 It has been engineered to be tougher and lab tests prove that. Moreover, with breaks during drops being a probabilistic event, the added compression helps increase, on average, the likelihood of survival through multiple drop events. Most flagship phones have now started to embrace the edge-to-edge, bezel-free trend to provide users a larger screen real-estate, but the use of glass doesn’t end there. Wireless charging is now steadily making its way into more devices and glass backs have become the norm to make this technology work. Thus, the Gorilla Glass 6 is now going to have your back and protect your phones from gut-wrenching drops. There’s currently no information on which future phones will come with Gorilla Glass 6 in tow, so stay tuned.